Springtime is here! 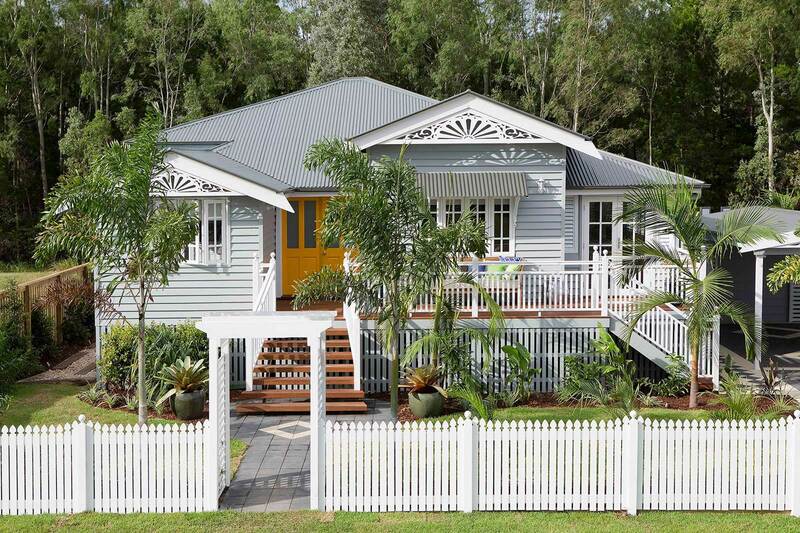 The weather is already getting warm and balmy - a sure reprieve from the cold winds and temperatures invading our Queensland homes (as you know, they're not built for the cold!). With spring upon us, out come our spring cleaning checklists! As the main focus of these cleaning routines is usually inside the house, it’s so easy to forget about the critical areas on the outside. A great example of this is your roof - it protects you from the elements so why not show it the attention it deserves this spring? 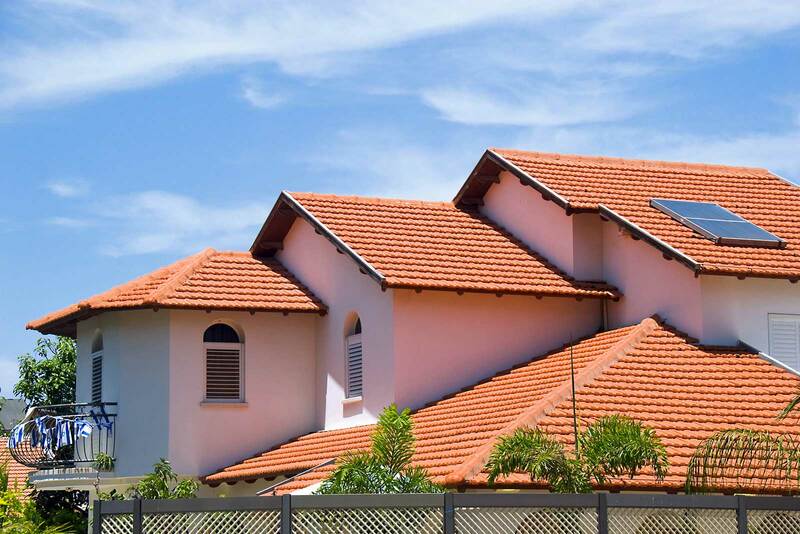 Generally, there are two main ways to clean your roof: pressure washing and chemical cleaning (or soft washing). You can use high-pressure equipment to wash your roof or hire the experts to do it. When using pressure washing however, take note of your roofing material; this method is best used on metal or concrete roofs as other roofs can be damaged by pressurised water. There is also the option of chemical cleaning, which uses chemicals to strip away dirt and grime from the surface of your roof. However, this method also comes with a drawback, as some chemicals can damage not only your roof, but also other parts of the house that they may come into contact with. It’s best to consult the experts to help you choose the right cleaning chemicals to use on your roof. Throughout the year, build-ups of leaves, dirt, and even tree branches can become stuck in your gutters. Rain can then worsen the situation. 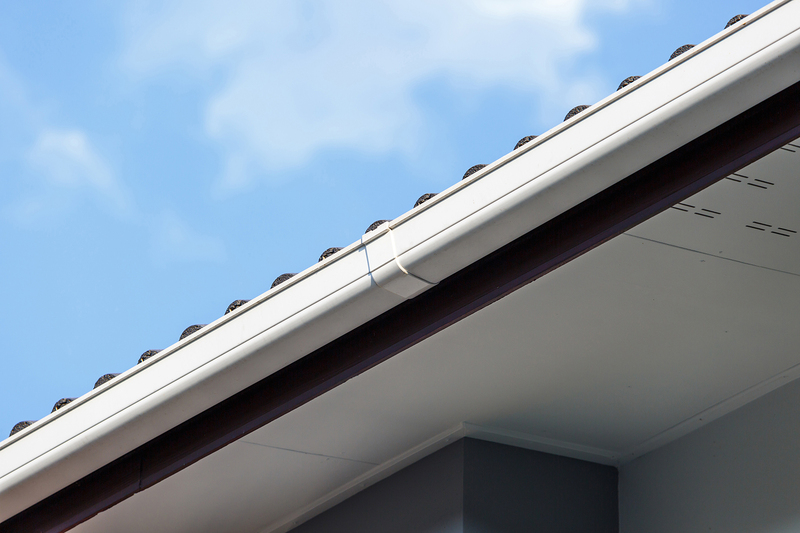 You can either clean your gutters or install a new gutter system. When cleaning, it's best to call a professional roof and gutter cleaner for a thorough job. 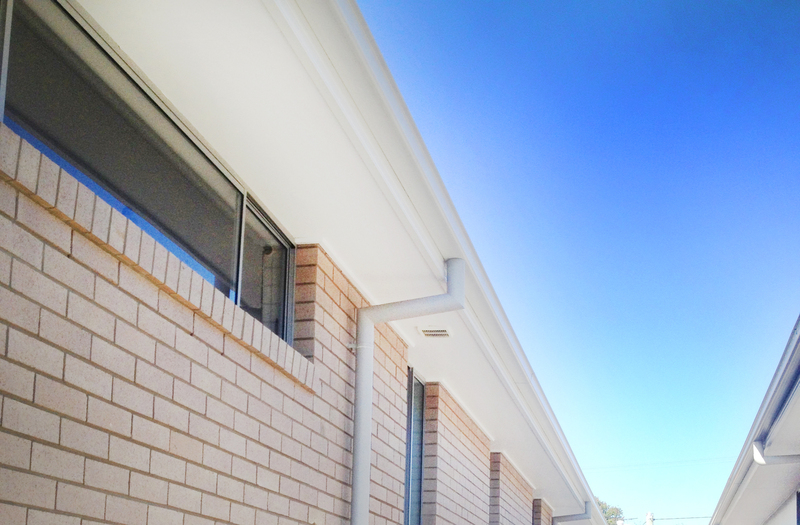 If you decide to install new gutters, not only will it provide an updated draining system but it can also give your house a facelift and add a new stylish design feature. Over time, dirt, grime, algae, moss, and bird waste can collect on your roof, and these build ups can damage the surface of your roof and any protective layer or coating you have on it. When cleaning these things off however, make sure you don’t use pure bleach, as this can cause more harm than good and actually affect the colour finish on your roof. Choose the cleaning method that’s appropriate to your roofing material and if you're not sure, make sure you consult a roofing professional. 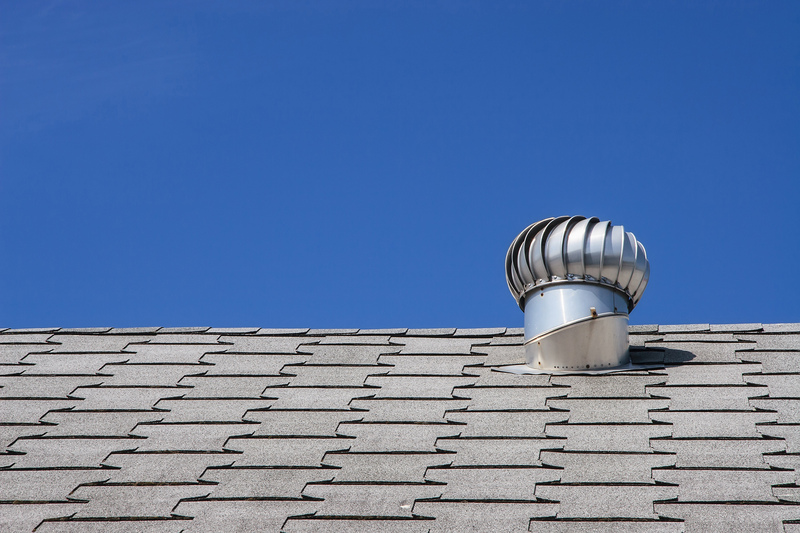 During the annual spring clean, checking for any gaps, leaks, holes or other damage on your roof is a must! 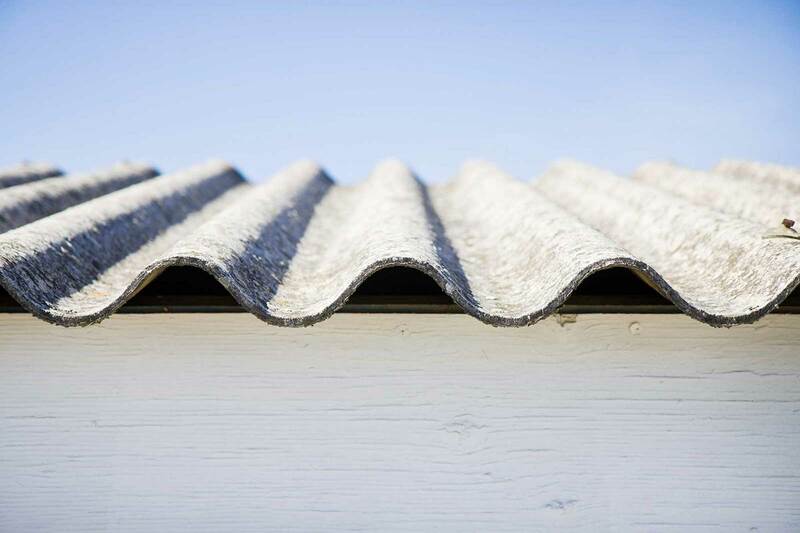 Check that your roof is in tip top condition to avoid costly (and not just in price) problems in the future. 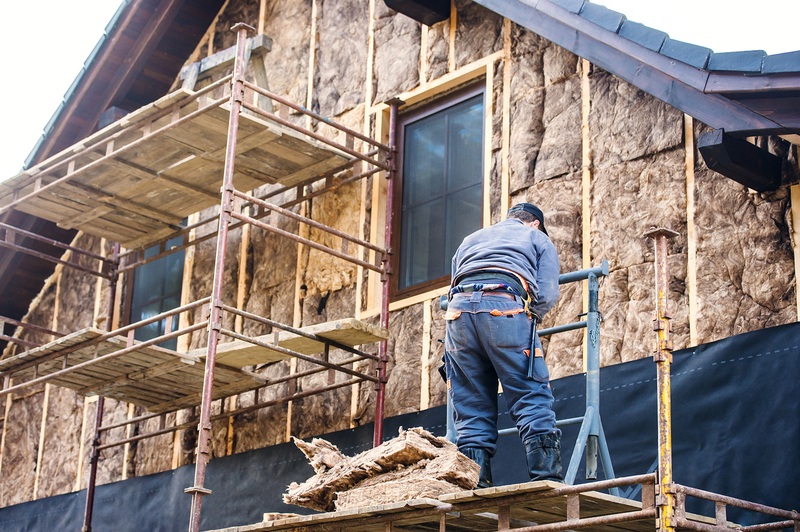 Worried about how your roof will fare this storm season? Take a look at our free guide below.